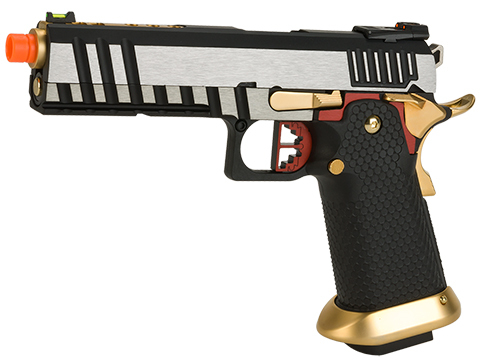 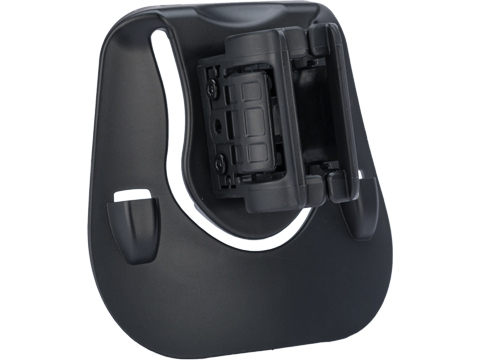 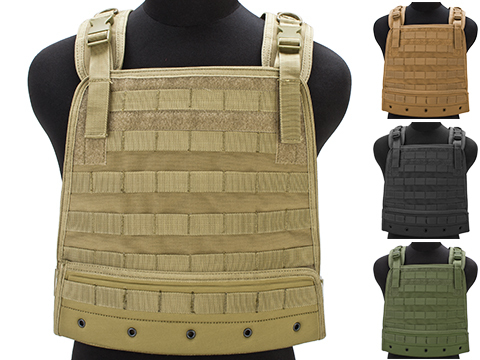 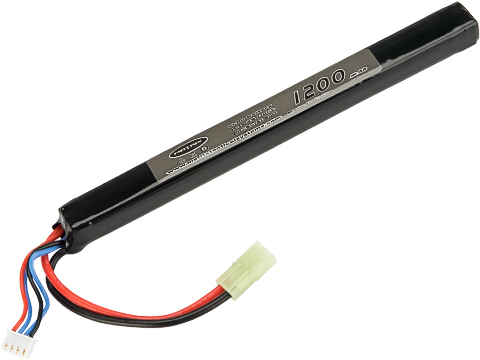 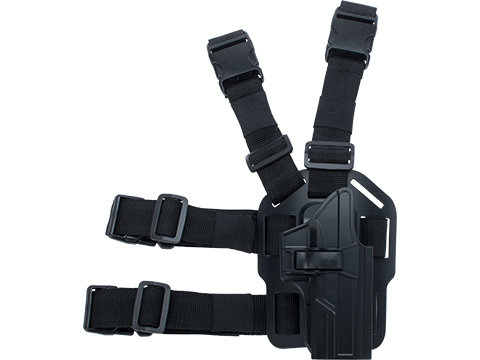 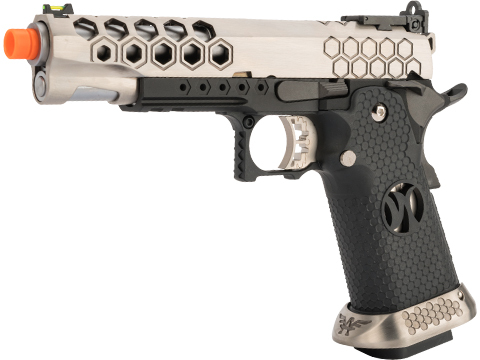 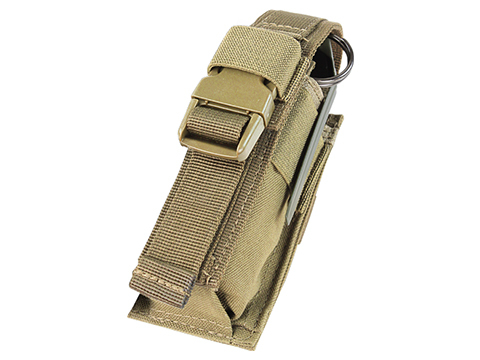 TEGE was founded as a professional tactical equipment supplier in the city of Shenzhen, China. 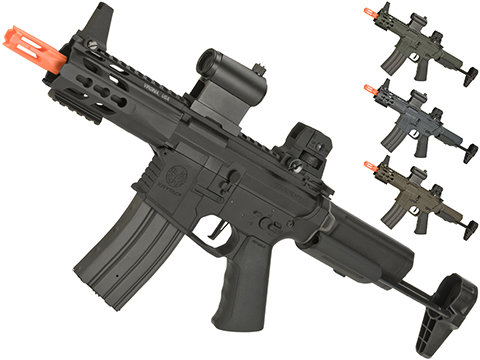 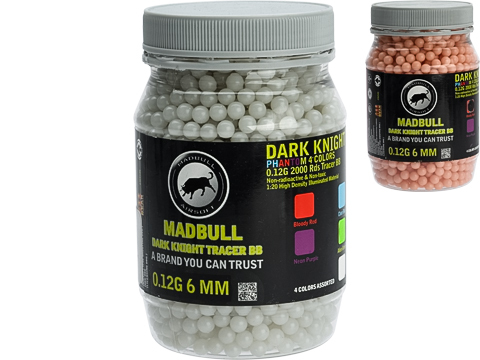 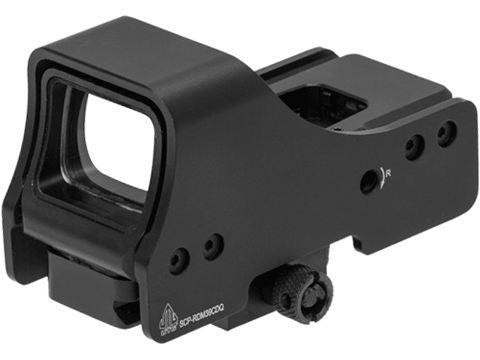 We have years of experience with tactical equipment manufacturing and do our best to provide the best quality products to our customers. 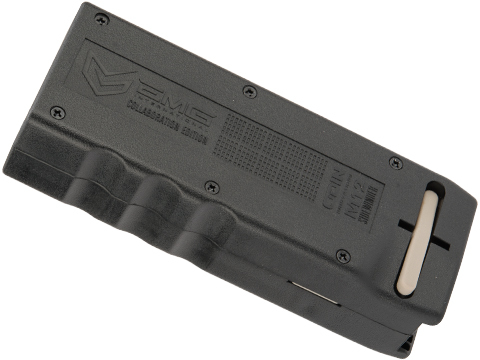 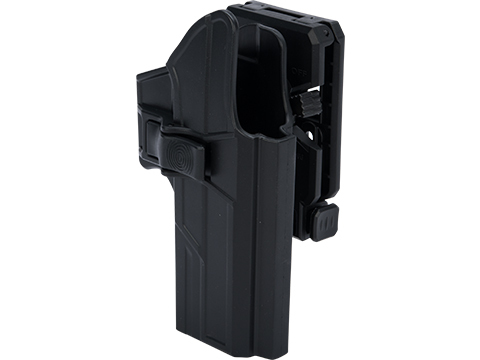 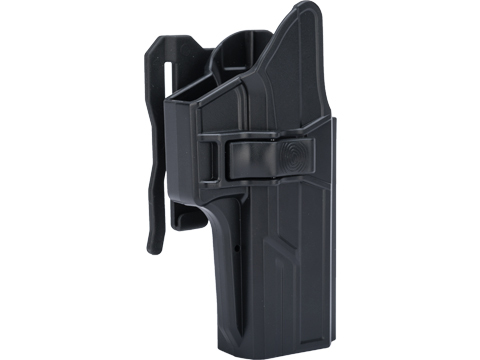 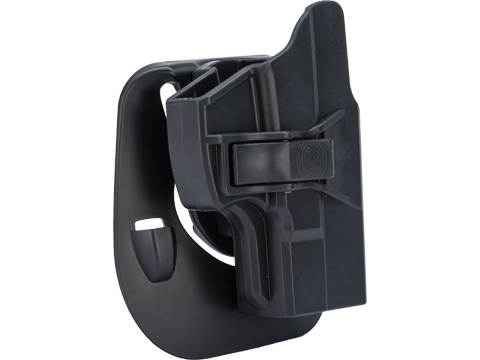 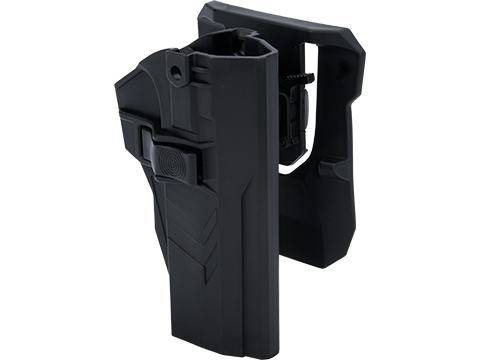 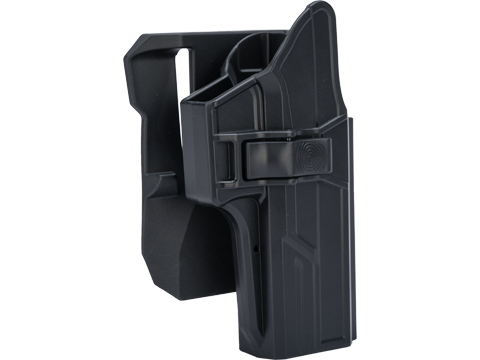 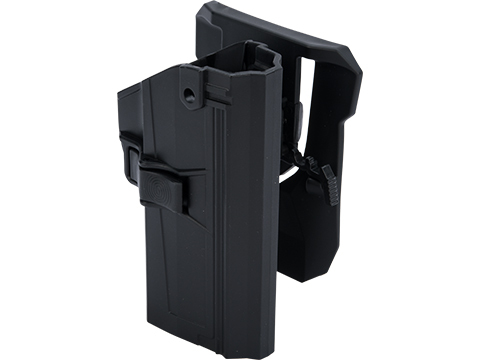 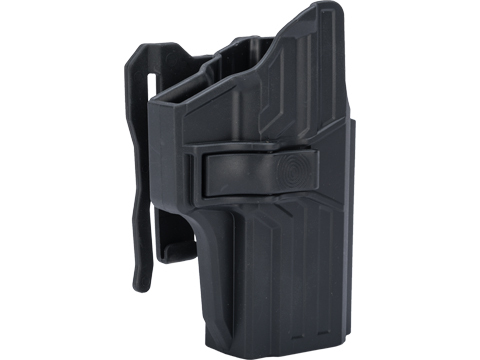 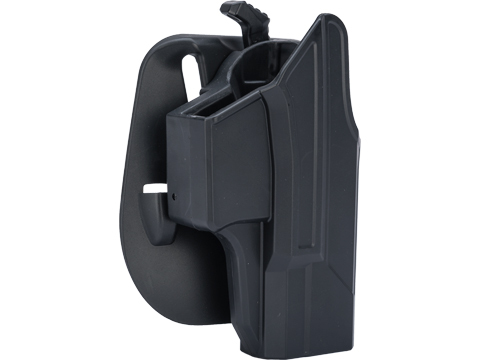 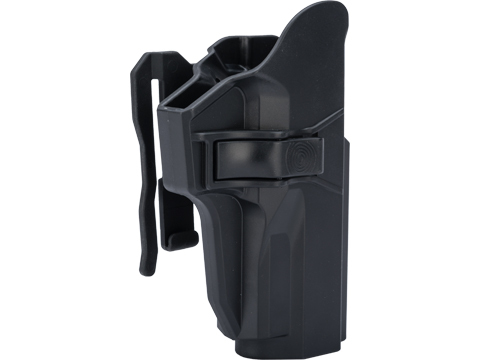 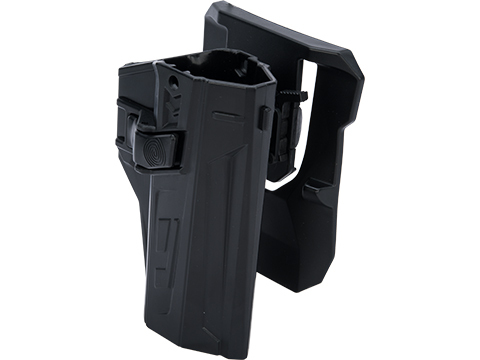 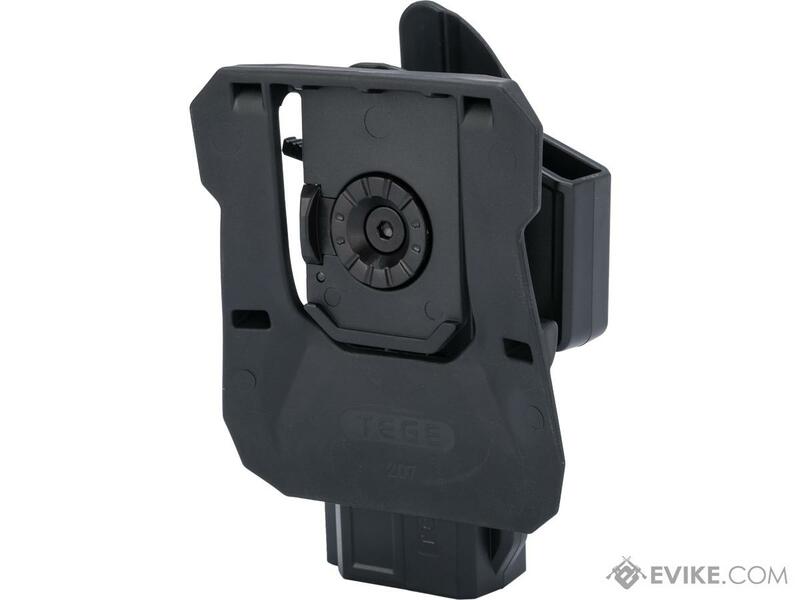 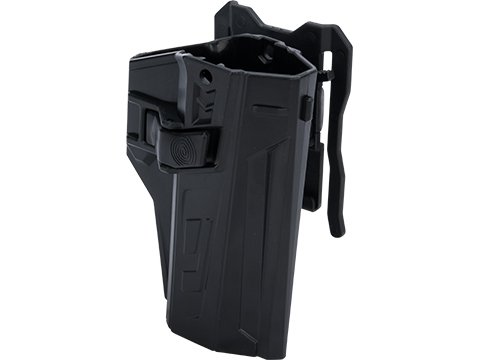 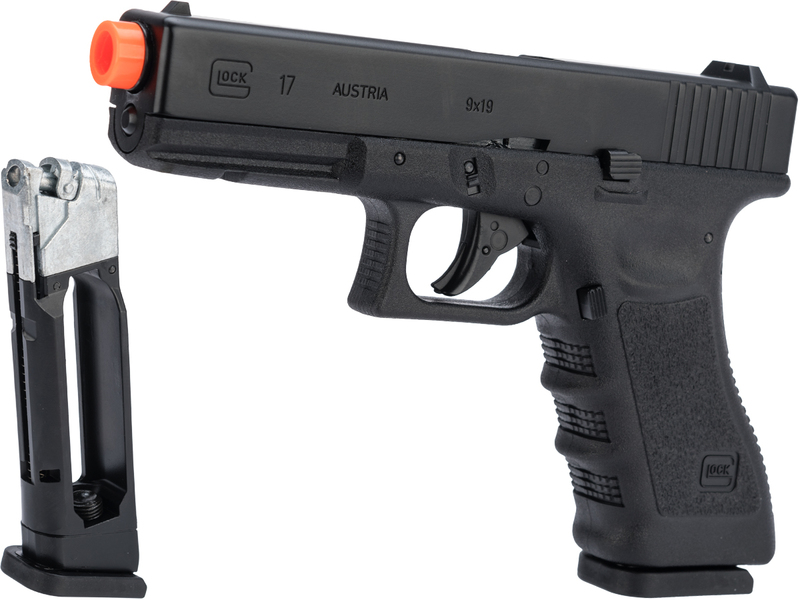 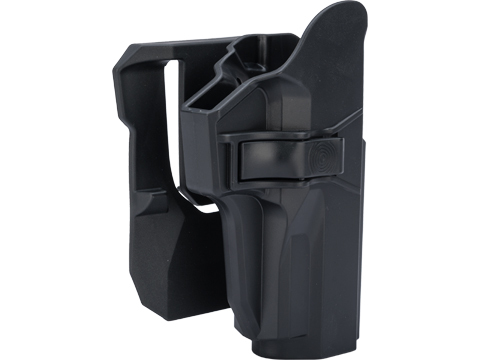 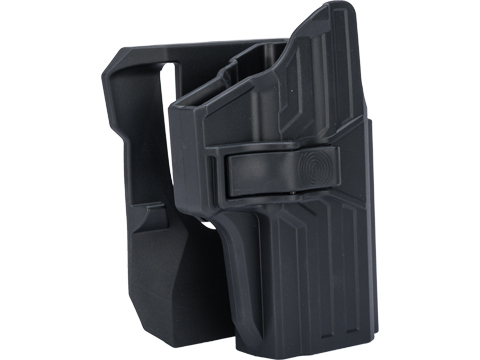 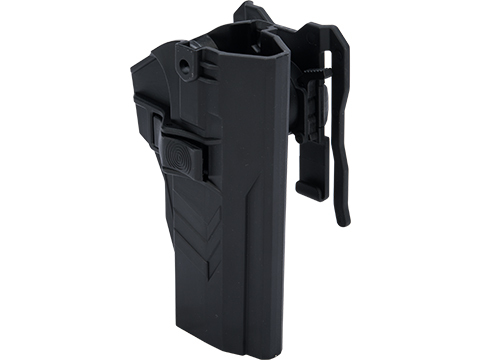 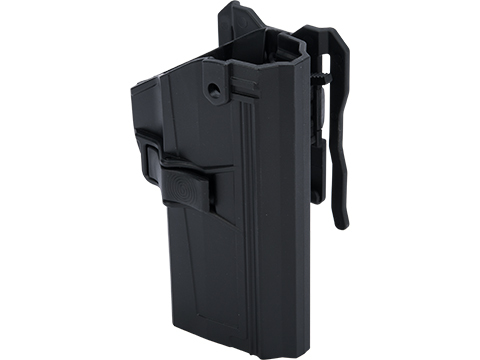 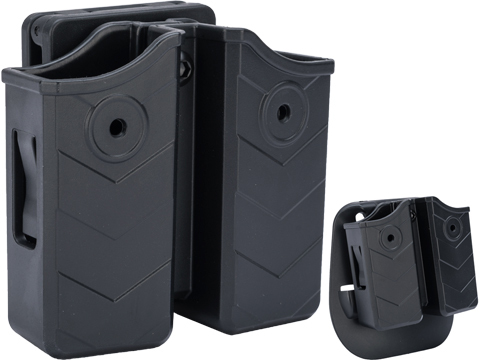 Discuss about TEGE Injection Molded Hard Shell Pistol Holster (Model: GLOCK 17, 22, 31 Gen 1-5 / Right Hand / Belt Paddle) with your friends and fellow Evike.com shoppers!